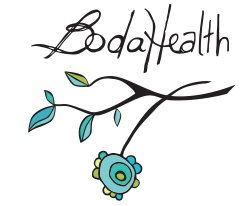 If You're Searching for a Naturopathic Doctor in Vancouver, Welcome to BodaHealth. Did You Know The Ear Can be Used to Diagnose Health Issues? Is Acupuncture Effective for the Treatment of Blood Problems Like Anemia? Treating Anxiety - The Natural Approach. Are You Among the 20% Who Are Haunted Every Night by Insomnia? Can Fertility Massage Help Women Get Pregnant? - An Interview with Vancouver's Dawn Sells. 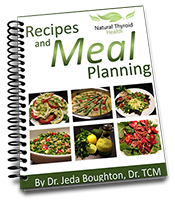 Are You Having Reproductive or Digestive Troubles? - Try a Castor Oil Pack!